Well, March came in like a lion in my region as the old saying goes. Here's hoping it goes out like a lamb. 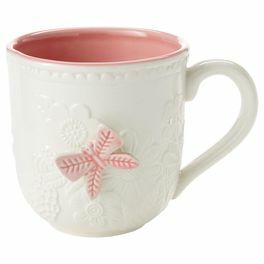 Hallmark recently sent me a box of Spring products that are sure to brighten up your home for Spring. These are my top four picks for house warming gifts or to give as part of an Easter gift to the young children in your life. Itty Bittys are on sale right now until March 10! Buy 3 and get one free*! Itty Bittys are $6.95 each and the felt basket is $6.95 too. This would normally be the time when I would announce what you are going to have a chance to win, but it will be a surprise this time. It could be one of these cute Spring/Easter themed products or one that I haven't pictured in this post. Visit hallmark.ca for more information on their current offers and promotions. Disclaimer: I receive occasional perks as part of my involvement in the #LoveHallmarkCA blog community. All opinions remain honest and my own. 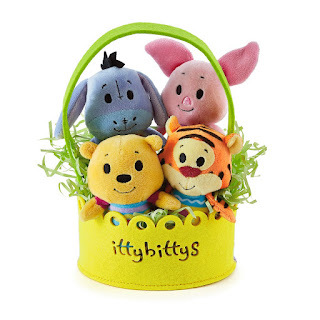 *Itty Bittys sale is part of a Hallmark Rewards exclusive offer. The Bunny Pillow and Blanket Set would be perfect for my two grandkids who are having their first Easter this year! I'd love some of these itty bitty's for birthday or "just because" gifts for my nieces! I like all of the different itty bittys. Easter is coming and my son needs a new Easter Basket so that is something we need to buy soon! Thanks! The love little heart bundles is SO cute!! I would gift it to my cousins baby on the way! I love the squakin' egg dropping hen! 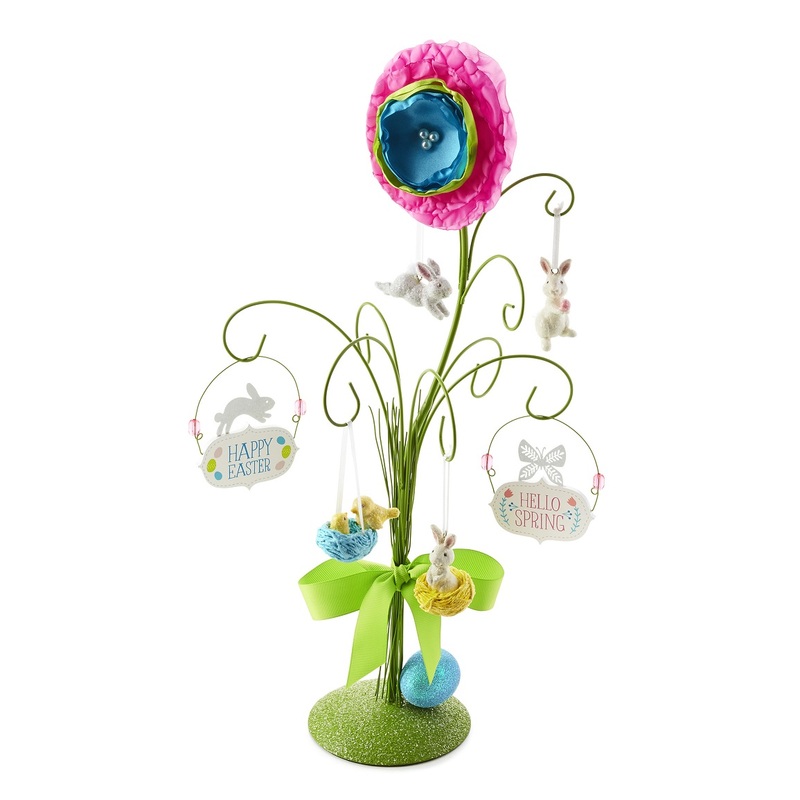 The Easter Basket would make a nice gift for my mom. The Easter Basket would be great for Easter. Those Itty Bitty's look an awful lot like ewoks. Since my husband is such a Star Wars fan, I'm going to get him one for his birthday. He'll think that they're great! I think that a basketful of disney itty bittys would make for a nice Easter surprise! The Swuawkin Egg Droppin' hen is so cute! The duck salt and pepper shakers from the blog would be great for Easter. I would like to get the Squawking' Egg Dropping' Hen fir my niece. i adore the Itty Bittys = they would make a cute gift for any age, and are a wonderful collectible!! I love the Easter basket for holding cutlery, napkins and other tableware items. The Baker's Dozen Keepsake Cupcake would be a nice mother's day gift for my mom! I am loving the Gardenfair Gifts and this would be perfect gifts for Mother's Day! I really love the Just Believe Fairy house! I was in the store yesterday. I love the new All about the Eggs bunny. I would purchase that for my friends son. It was so cute. Going to buy All About the Eggs Bunny for my niece for easter. 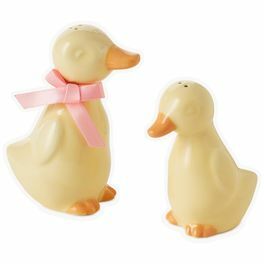 I really like the duckie salt & pepper shakers, they would make a cute hostess gift for Easter dinner! I love the Keepsake cupcake ornaments. I would love to get them for my 2 kids for their birthdays. I love the Easter Basket! So cute! My niece and her hubby just had their first baby last night. The Cozy Blanket would make a nice gift for the baby. one of my step granddaughters is having a birthday soon and she loves fairies..I love the True Nature Fairy house and the Seize the moment Fairy figurine. The Monogram Mug by Stephen Carter for my Dad's birthday makes for a nice personal touch!